Will I be subject to intrusive investigations or intrusive testing by ICBC during my personal injury claim? For example, if I don’t want an X-Ray during ICBC’s independent medical examination of my injuries, will the court force me to get one? Reasons for judgment published on September 22, 2017 by the BC Supreme Court denied ICBC’s request to include an X-Ray as part of the defense’s independent medical examination (IME) (Tani v Baker, 2017 BCSC 1684). 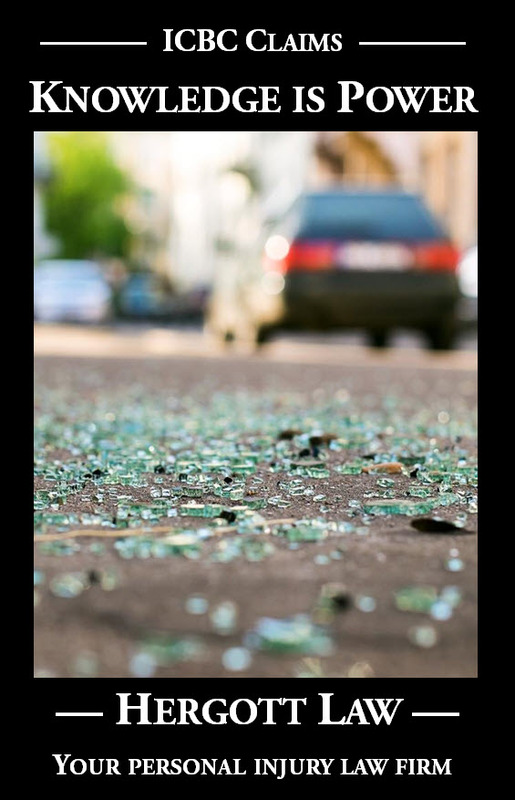 This case involves a personal injury claim for damages as result of a 2015 collision where the Plaintiff sustained a broken leg and shoulder. The Plaintiff objected to the X-Ray imaging on the basis of heath concerns. As result of the crash she has had many X-Rays and she is worried that more X-Rays will be harmful to her health. The law is not at issue – under Rule 7-6(1) of the Supreme Court Civil Rules a court can order an examination by a medical practitioner if the mental or physical condition of the claimant is at issue. However, Rule 7-6(3) provides specifically that a person who is making an examination under this rule may ASK any relevant questions concerning the medical condition or history of the person being examined. This rule does not explicitly include any testing that may be performed. […] given the purpose of the rule, which is to put the parties on an equal footing, if the plaintiff does not have any evidence of diagnostic imaging and her existing expert’s and family physician’s reports do not lead to any necessity for further imaging, then there is no basis for an order for the defendant to have such imaging. Furthermore, the plaintiff’s family physician’s assessment of her injuries was such that the breaks were healing properly and that there was no further requirement for treatment. The plaintiff argued that there is an onus on the defendant to show there is a specific need for the test in this case. I note that in his affidavit, Dr. Stone makes no specific reference to this plaintiff. He simply notes that in order to conduct a useful IME report and give an informed medical opinion, he would require “updated and thorough medical records, including x‑ray image of the relevant injured area taken at a date no earlier than six months before a given IME appointment”. He does not say why. He does not say that he has reviewed the other medical records of this plaintiff nor does he provide any basis for a need for updated X-Ray imaging. Further, I take the plaintiff’s point that if the plaintiff chooses to go to trial without updated X-Ray imaging and proceed on the basis of expert reports produced without such imaging, then, in my view, there is no basis on which I should order that the defendant have the benefit of this intrusive testing. I will use the plaintiff’s word. I should add that the parties were unable to point me to any specific case that deals with this kind of application for such intrusive tests. I am not saying that it would not be ordered if there was a proper basis for it, but on the circumstances before me today, I am not satisfied that there has been any proper basis shown or any need for the X-Rays and the application is dismissed.